The seasonal flu is associated with an estimated 54,000 to 430,000 hospitalizations and approximately 3,000 to 49,000 deaths annually in the USA. So anyone who thinks that the flu isn’t a serious disease, needs to look at those numbers again. People die. And not just the old or sick–healthy people and children are killed by the flu. 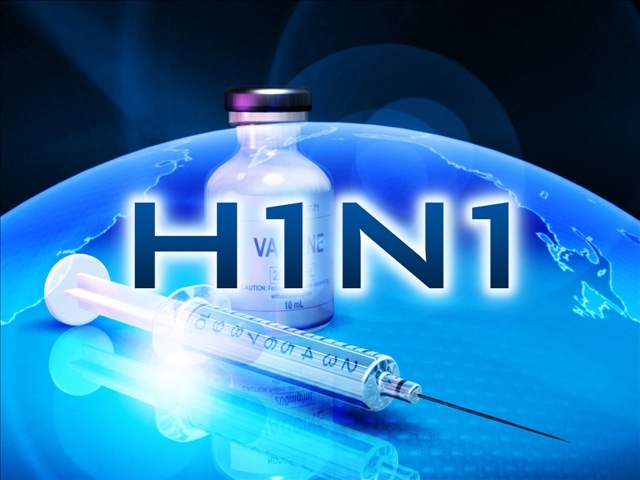 And let’s not forget about more serious pandemics, like H1N1, that can kill many more people. We’ve all heard the excuses and myths about the flu vaccines. They’re repeated over and over again not only by those who are vaccine deniers, but more often by average people who just refuse to get the vaccine. 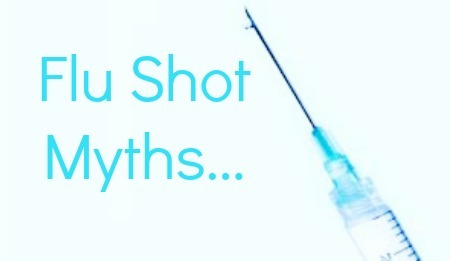 This week, a fellow blogger and someone whom I’ve gotten to know over the past couple of years, Tara Haelle, spent numerous hours putting together the Top 25 Myths about the flu vaccine, which she published here. Read it. Please.